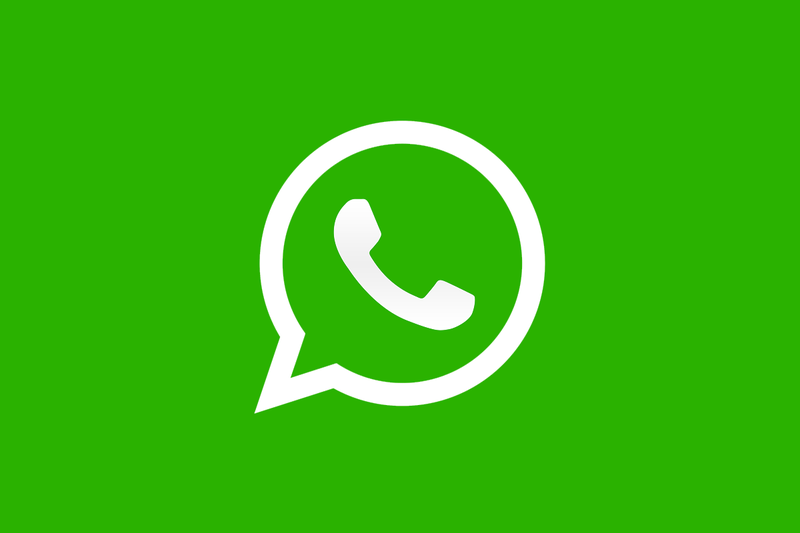 After the founder of WhatsApp left the company citing privacy concerns, the WhatsApp team has continued working to improve its service to compete with competitors like Telegram and Signal. The company has released a new update which adds a lot of new features – mostly about group chats and administrative functions therein. Previously, administrators could only remove users from the chat but nothing more. Now they’ll be able to set a group description which shows when someone is added to the group chat, meaning you could have a group blurb or chat guidelines show up when somebody joins. Administrators can also remove the administrator permission from other people in the chat, but the group founder cannot be removed from the chat. There is also the option of only allowing certain users to change the group icon, title, and description. WhatsApp has also made changes that will benefit all users in groups, not just the administrators. If your name is mentioned in a large group, you can tap an “@” symbol that will take you to all mentions of your name once you open the group. It should stop you from missing any important messages, even if there are a few hundred messages to go through. Even better, you can search for specific users in a group chat, if you’re worried you missed out on important conversation from a particular user. Finally, users also can’t repeatedly be added back to a group they’ve left. This should stop people abusing groups and constantly adding other people to them, as before there was no way to avoid it. WhatsApp has improved the group messaging system tenfold in this update. Groups are a huge part of WhatsApp’s growth over the years, and they aren’t used just for chatting. Support groups and even city leaders use them too to organize events and planned discussions, so it’s great to see WhatsApp add functionality that has existed in other chat services for some time.